Love to look glamorously beautiful? Then here’s a suggestion for you…always try to purchase good quality waterproof makeup. It is observed that in tropical countries like India, the weather is mostly sunny and sweaty, thus ruining all efforts to enhance your beauty. Below we have listed 10 best waterproof makeup items that you must have in your cosmetic kit for a hassle free and exciting session. Eye makeup makes for an important part which actually helps in defining your style better. With Loreal Paris Superliner Waterproof Gel Eyeliner, you can make your eyes appear intense, mysterious and admirable. 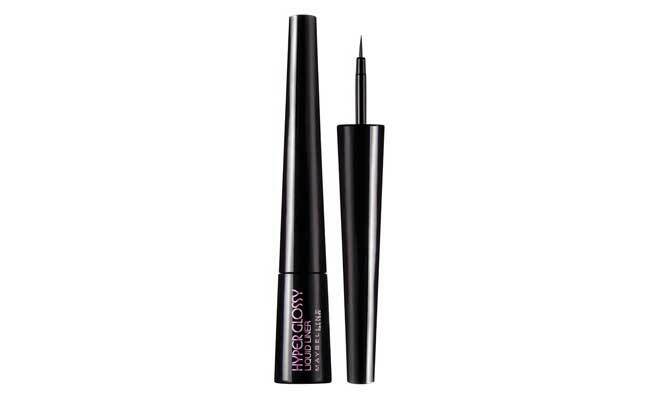 Easy to apply, this eyeliner is smudge free and waterproof for long time wear. 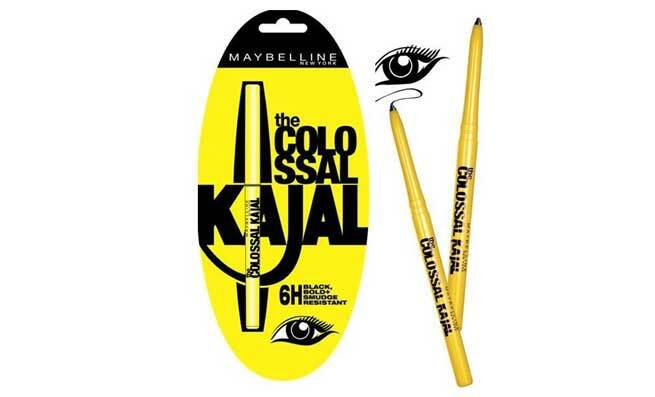 One of the most popular kajol brands that has gained immense response for its smudge free, waterproof and easy application benefits is the Maybelline Colossal Kajal. Priced within budget, it’s another must have in your makeup kit. Talk about lipstick and every girl has it in their handbag. 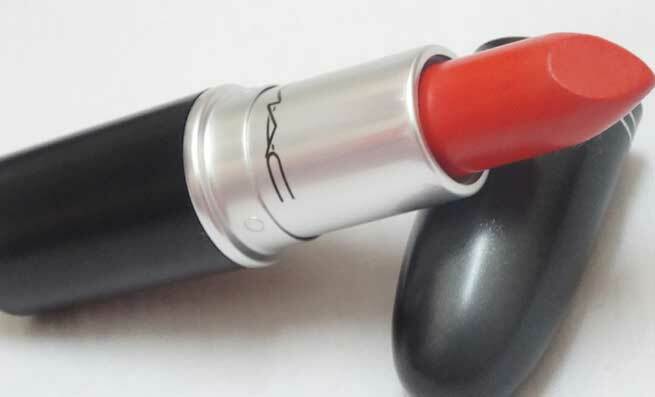 Mac So Chaud Waterproof lipstick is a good choice to bank on as it is not only smudge free and waterproof but also long lasting. Perfectly suited for Indian skin texture, go bold with this reddish orange shade. Maybelline Hyper Glossy Liquid Eyeliner is yet another makeup product that is worth buying for bold and dark eyes. The simple, elongated portable bottle with smooth applicator makes it handy at its best. Just one fine stroke and get to define your eyes stunningly. Want to flaunt a smoky and creamy soft eye that certainly makes you the head turner in every gathering? 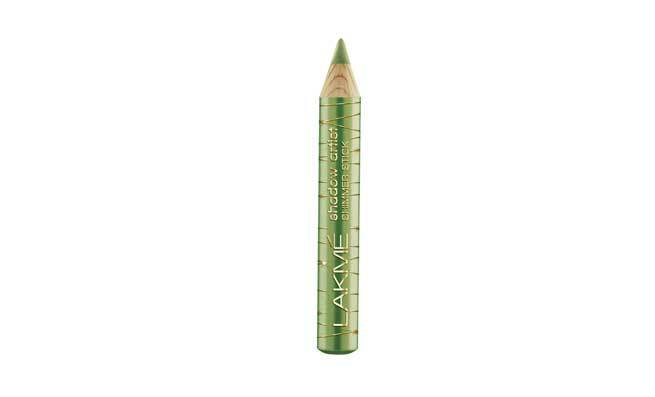 Here you have Lakme Shadow Artist Shimmer Stick Eye Shadow that is designed for professional makeup. Gear up to win the world with this soft, shimmering eye shadow that blends essences of intensity and expression seamlessly. Talk about mascara and you cannot ignore Maybelline Volum’ Express Colossal Waterproof Mascara. 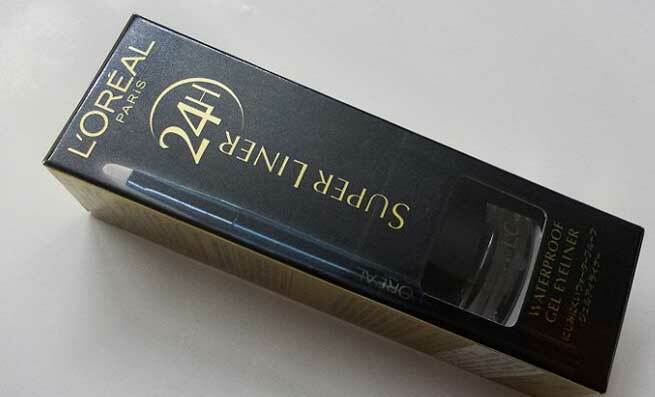 It successfully adds definition, intensity and volume to your eyes in a waterproof and smudge proof way, thus making you the diva of admiration. Cosmetics without foundation is absolutely incomplete for any girl; MAC Matchmaster Foundation is a delight to have in your makeup kit. Suited for all skin types, this non greasy, waterproof product is formulated with SPF 15 for comprehensive coverage of blemishes, especially during daytime. 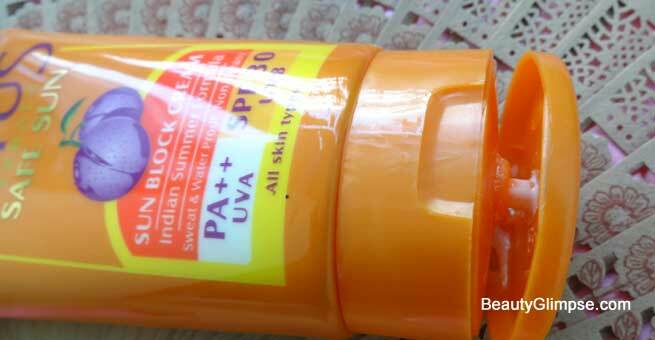 Brave the sun of India with the best sunscreen lotion Lotus Sweet and Waterproof Sun Block Cream with SPF 30. Apart from shielding you from the ultra violet rays of sun, it also helps decrease the signs of aging effectively. Read the complete review Here. Dab off that glossy shine and become more photographic instantly with Revlon New Complexion One Step Compact Makeup. It has a naturally matte finish that covers all blemishes without making you feel heavy on the face. Long lasting and handy, this waterproof compact can be used in all seasons. Finally, it’s the lip balm that you just can’t miss in your makeup kit. For instant moisturizing and creamy care, bank on Labello Sun Protect SPF 30 Waterproof lip balm that lasts for more than 4 hours. It can be even used below lipsticks for a toned shade.